The Internet of Things (IoT) continues to become more popular. With its increasing use comes lower costs, more adoption, and applications in a variety of industries, from manufacturing to transportation and home security. However, despite its prevalence, the Internet of Things still has its pain points. These are the biggest pain points of the Internet of Things. Tons of IoT protocols exist. 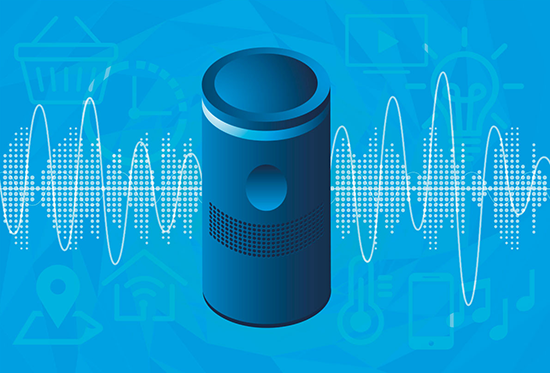 Essentially, these are like languages which your smart home gadgets use to “talk.” Connected devices communicate with various protocols, sending data to one another and typically relaying data packets back to a central hub as well. At present, a bevy of communication protocols provide wireless and wired infrastructure to an IoT network. Wireless options include Zigbee, Z-Wave, and Bluetooth LE. Unfortunately, this means not all devices will be able to communicate. There’s not an industry standard for protocols. Even within a protocol, sometimes there’s difficulty with inter-device communication. Z-Wave provides excellent interoperability, so that Z-Wave Plus gadgets boast backwards compatibility with Z-Wave technology. 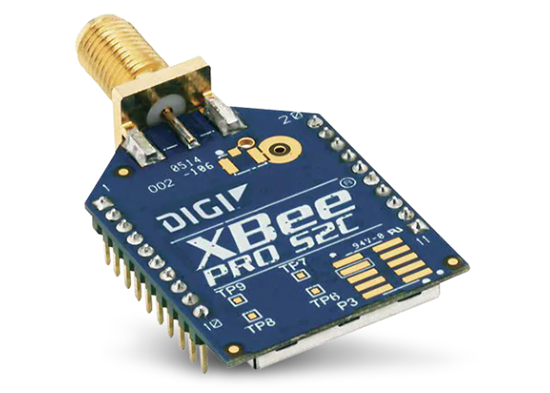 But Zigbee lacks interoperability, meaning older devices may not function properly with newer Zigbee protocols. With this stratification, you might need multiple hubs for even a small handful of devices. It’s a minor inconvenience, but a growing issue. IoT devices cater to multiple demographics such as consumer and enterprise environments. Although smart tons of smart home tech caters to beginners, complexity remains. Even the innate simplicity of setting up an Amazon Echo device occasionally fails. Recently, my Amazon Echo Dot went offline. Despite the intended ease with which the Dot connects to the internet, my Echo Dot failed, and I ended up having to muck about with the Amazon mobile app as well as resort to unplugging my Dot, then plugging it back in. Once you delve into more robust IoT devices, whether consumer or enterprise-centric offerings, there’s increased difficulty. Setting up a smart lock, home security system, or smart thermostat may be simple or incredibly painstaking. Arguably the largest challenge facing the Internet of Things remains integration. It’s somewhat related to IoT protocols, though not entirely. My home is decked out in loads of smart home tech, from smart light bulbs to smart speakers, and a home security system. Though most of my devices fall under the Samsung SmartThings ecosystem, not all do. For instance, my Blink security camera array doesn’t play well with SmartThings. Thanks to dedicated users, there’s a bit of a workaround. Still, this doesn’t include all functionality. A high price might not be the challenge it once was, with falling IoT device costs. But it’s a problem nonetheless. First, there’s the outright cost of IoT devices, which ranges from a $5 USD Raspberry Pi Zero to thousands of dollars. Then, you may need accessories, software, or subscription services. Maker boards such as the Raspberry Pi are prime examples. What initially appears as an inexpensive investment quickly turns into a pricey project. After you’ve purchased a Raspberry Pi board, case, microSD card, and power supply, you’ve shelled out far more than the $5 or $35 cost of the board itself. 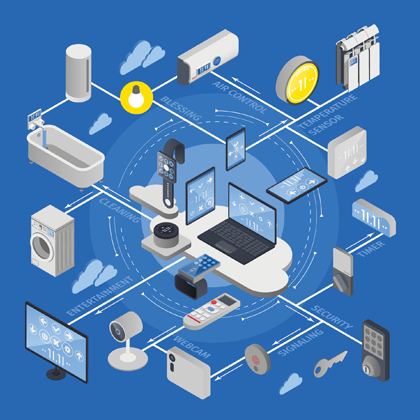 Often, Internet of Things devices like security cameras require cloud services, an additional monthly cost. Cybersecurity is a pertinent topic, and one which even artificial intelligence (AI) seeks to improve. With the Internet of Things, security stays at the forefront. IoT security risks derive from the fact that internet connectivity seeps into previously non-connected devices. As “dumb” devices become “smart,” securityu vulnerabilities exist. This might manifest as innocuous as a fridge being hacked to send out spam emails to hackers learning when you’re home and away through monitoring smart devices to discover usage patterns. Overall, security is a massive pain point in the Internet of Things. Ultimately, nothing that’s worth using is without its growing pains. Though IoT isn’t new, it’s still in its infancy when compared with other sectors. As such, challenges exist. These range from user experience to cost and security compromises. When comparing industrial IoT for the likes of smart cities versus residential IoT, certain challenges are more important, such as combating cybersecurity. As wireless networking continues to evolve and shape the Internet of Things, IoT will further improve.